Today marks the 38th anniversary of the Birmingham pub bombings. 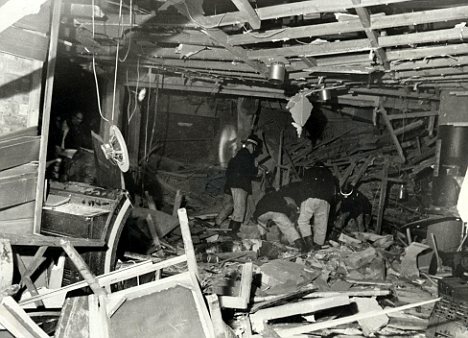 21 people were killed by a bomb explosion at two different pubs, Tavern in the Town and Mulberry Bush.It is suspected the IRA planted the bombs as an act of terrorism, however, closure has never been granted, as this has never been proven, nor has who was responsible for it. The coverage from the national media has been nothing short of shocking. Not a word. If this disaster had happened in Manchester, London or elsewhere, there would have been a media frenzy, like there was with the Hillsbrough disaster, the Munich air disaster and the London tube bombings. A petition has been set-up online urging people to sign it. This would encourage the powers that be to launch a fresh investigation to finally allow victims and their families to obtain some sort of justice.